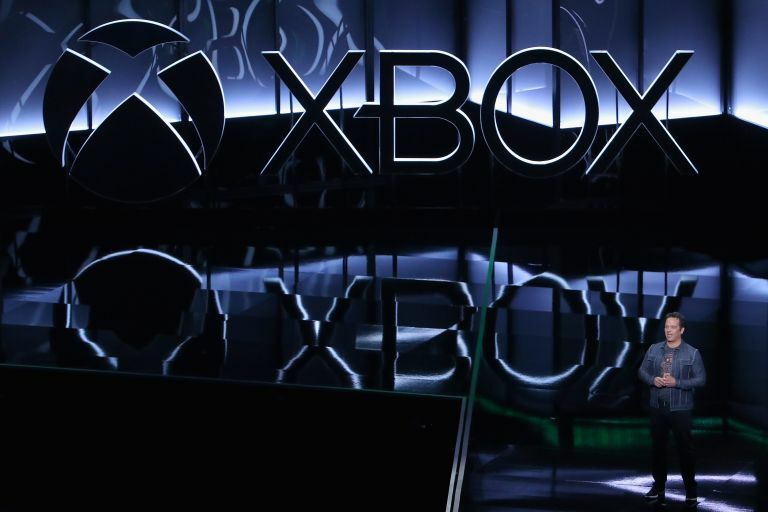 While the successor to the world's most powerful console, the Xbox One X, remains unnamed, the comment not only confirms that at least one follow-up system is coming, with Spencer stating the team is already "deep into architecting the next Xbox consoles", but also that the followup will be even more powerful, with the Xbox boss bullishly confirming that Microsoft "will once again deliver on our commitment to set the benchmark for console gaming." Spencer's comments, which were reported by gaming industry site Eurogamer, will no doubt be music to gamers' ears, with the Xbox boss's comments that "people playing great console games is critical to our success", and that he wants "people to know that we're committed to the experience they love, of playing great games on a console on their television, and we think that's an important part of the future of our brand" assuaging fears that the next wave of home consoles will be the last. Now, while the idea of being able to play great AAA games on any screen we want, and anywhere we want certainly appeals, as tech enthusiasts we are also very excited about any new state-of-the-art hardware and, if what Spencer says is true and that the Xbox One X's successor will be a new "benchmark for console gaming", then we can't help but be excited. With recent gaming industry analysis concluding that the next Xbox will release in 2020, and that Microsoft has recently being "pushing forward with new hardware" in terms of next Xbox graphics tech, it looks like we could be playing on this "next wave of hardware" sooner rather than later.